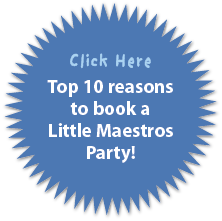 Little Maestros · Parties · Classes · Playgroups · CDs · and more! You and your child will love our catchy original music, musical story-time, language development segments, funny and meaningful puppet shows, and "bubble music". 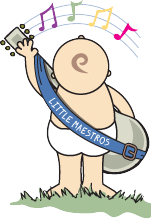 Little Maestros is continuously creating! Each class is fresh and special. Friendships are made, children have the ideal experience for their developing minds and spirits, and everyone leaves with a smile! "It's no accident that Chris Martin and Tina Fey take their kids here. This infant-and-toddler class is the most joyful, theatrical, and adorable music class imaginable. Top-of-the-line instruments are washed thoroughly prior to each age-specific class and then distributed to each child. For older children, we feature movement exercises, pretend play and interactive activities, and follow-the-leader. Our teaching staff all have qualified backgrounds, degrees, and careers and have been trained to teach the Little Maestros curriculum. Consultants design and consistently upgrade each week's lesson plans and tailor them to each age group. Enriching Children for more than 14 years! 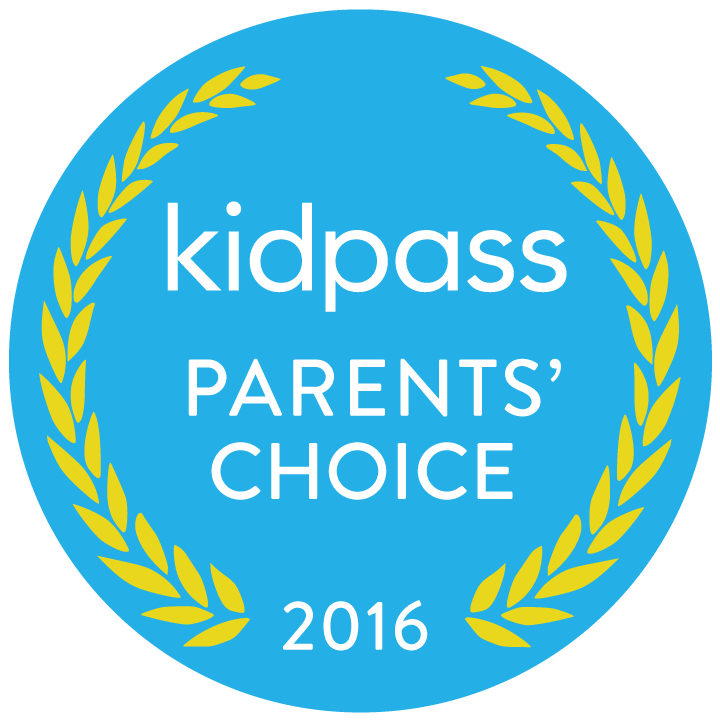 Parties, Classes, CDs Playgroups and more!